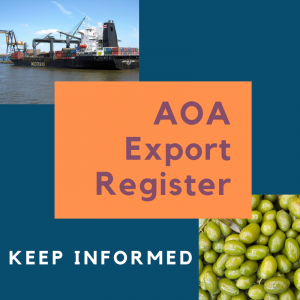 Australian olive growers currently use a number of Dimethoate products to control olive lace bug, regulated via permits issued through the Olive industry minor use program (OL16000). The current chemical minor use permit for Dimethoate use on olives is effective to 31 March 2021. 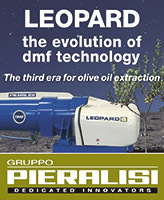 The regulatory body, the Australian Pesticides and Veterinary Medicines Authority (APVMA), has recently advised that any further renewal of the off-label use of these products in olive trees for oil production will require appropriate confirmatory residue data from a minimum of four (4) Australian trials conducted on olives. 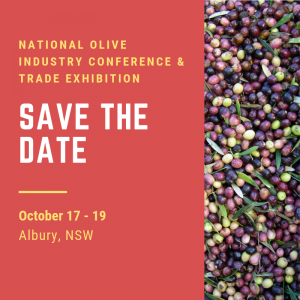 As this will require a significant expenditure from the levy-sourced Olive Fund, the AOA is seeking feedback from olive growers on their use of agri-chemicals and other control options, particularly for olive lace bug. 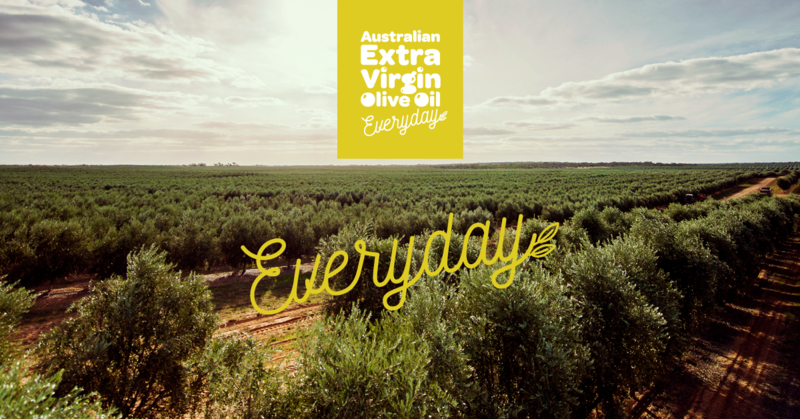 This is being undertaken via a short olive grower agri-chemical use ‘mini-survey’ to collect information about how olive producers are using insecticides in their groves. 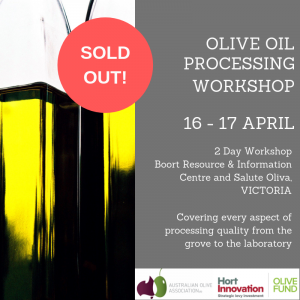 The results will assist the AOA in determining whether further research can be justified to enable the continued use of Dimethoate in olives. All growers are requested to complete the five-question survey, which takes only minutes to complete, to enable the AOA to gain the broadest possible picture of current agri-chemical usage.